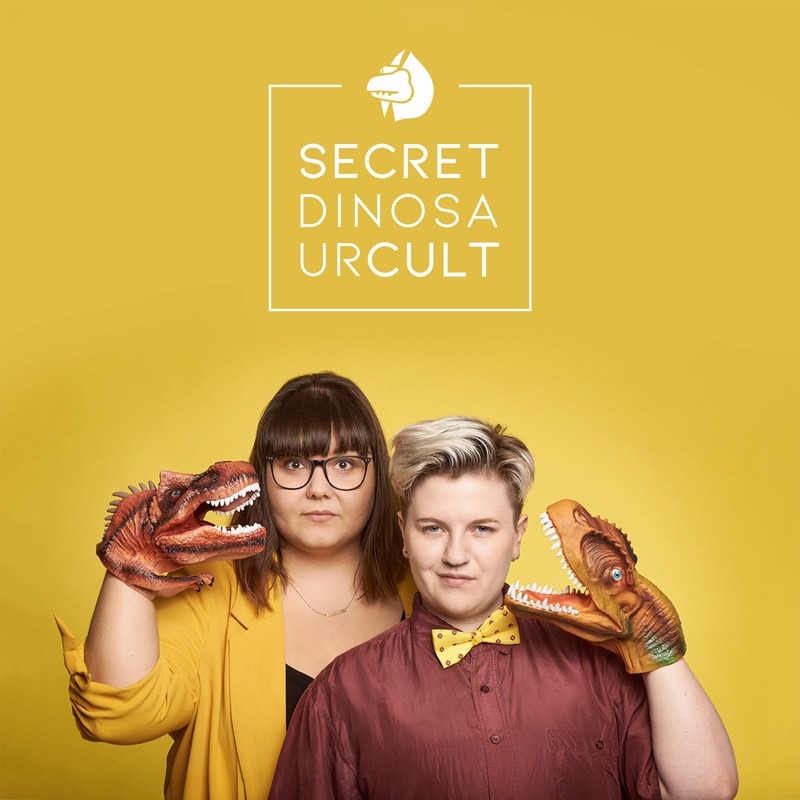 A live comedy podcast by comedians Sofie Hagen and Jodie Mitchell, in which they explore identity in order to try and find out who they are – through the medium of dinosaurs. Hilarious, highly addictive and heavily dinosaur-based. SOFIE HAGEN is a stand-up comedian, author and host of ‘Made of Human Podcast’ and former co-host and co-creator of ‘The Guilty Feminist’ and a fat activist. JODIE MITCHELL is a stand-up comedian, improviser and a drag king in the drag king troupe Pecs. She is part of the radical and queer stand-up comedy collective The Lol Word.